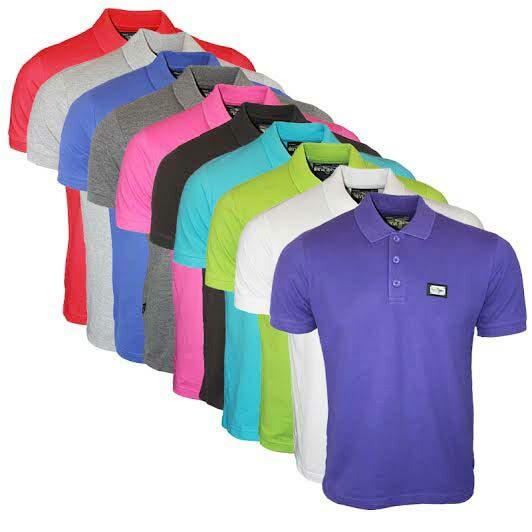 Polos are the hottest trend that has overwhelmed the market. 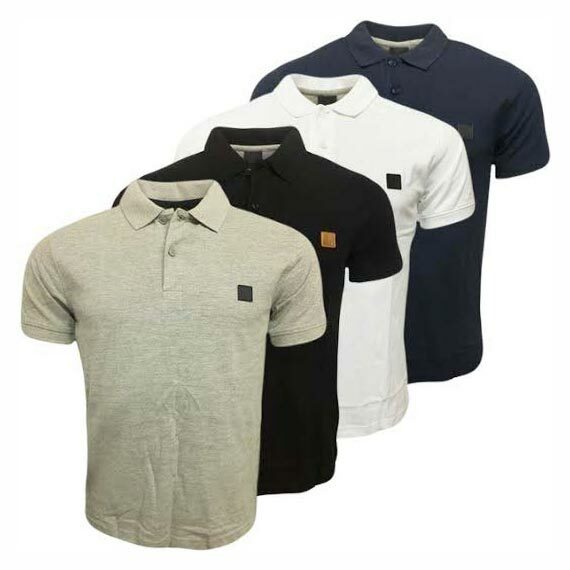 We have in stock the widest range of Men’s Polo T-Shirts. 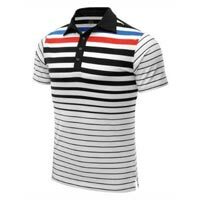 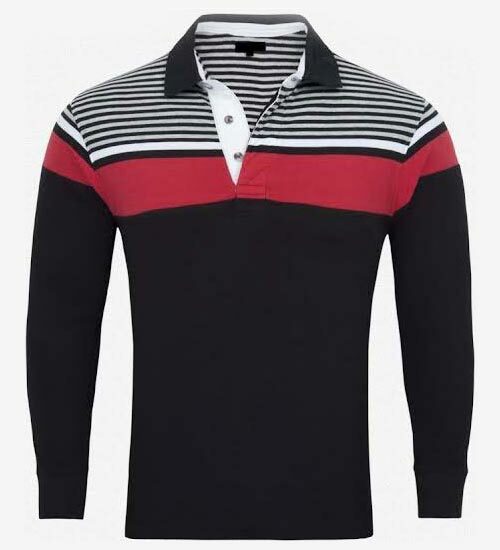 We, as the avid Exporter and Supplier of Men’s Polo T-Shirts in Tamil Nadu, India, are energetically dealing with the demand for Polo T-Shirts from anywhere across the country and abroad. 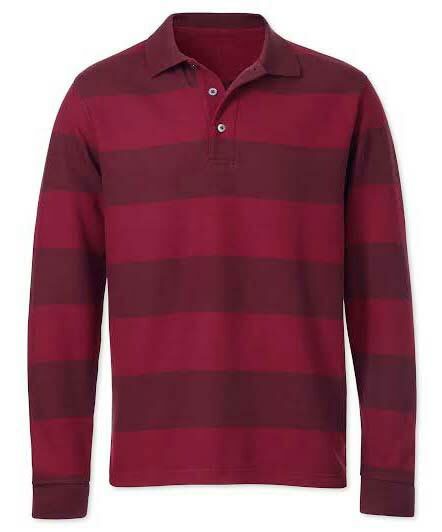 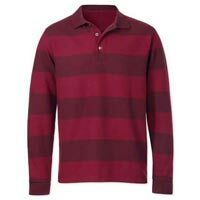 We offer Polo T-Shirts in stripes as well as in block colors. 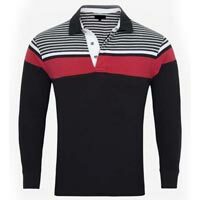 These T-Shirts are a perfect addition to casual wear collection. 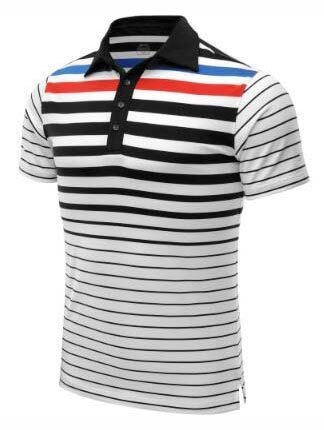 We make available Men’s Polo T-Shirts at affordable rates throughout the globe.